← Missed our AMAZING Purim? Catch it on the LIVE YNET Broadcast! Passover is around the corner! Take care of all your Pre-Pesach Preparation with TAIS! Rabbi Ariel is available for selling your chametz in the evenings. DEADLINE: Thursday, March 29 – 3:00pm!!! If you cannot make it in person, email Rabbi Ariel all the addresses that have Chametz to TLVRabbi@gmail.com until the deadline above. Rabbi Ariel will deliver his Annual Shabbat HaGadol Drasha on Shabbat HaGadol on Shabbat afternoon, March 24 at 6:30pm. 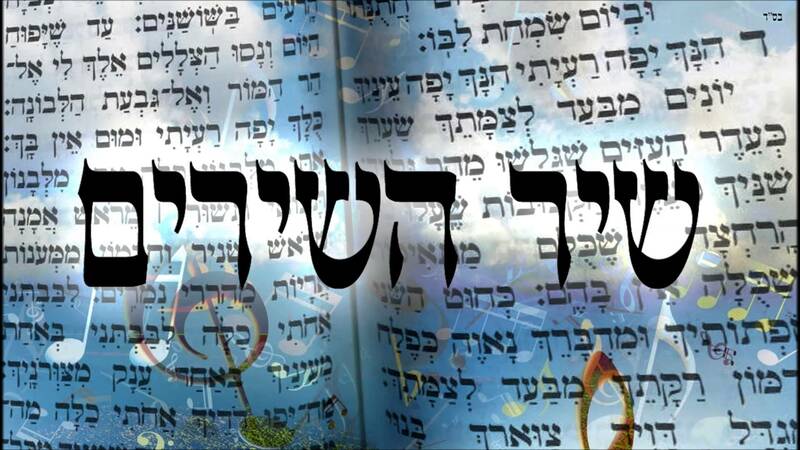 Monday, March 19 – Insights into the Haggadah with Rabbi Dr. Rafael Shuchat – 8:00pm (English). Join us for a class on the Haggadah of Pesach to enhance your Passover Seder and enrich your experience with Rabbi Dr. Rafi Shuchat! Winter has gone and spring is coming! Join Kabbalist and Astrologer Amit Adler for a discussion on spring, love and some of the deepest secrets of Kabbalah and our relationship with G-d and our partners in life. The discussion will be based in a study of Song of Songs by King Solomon which is traditionally read on Passover. 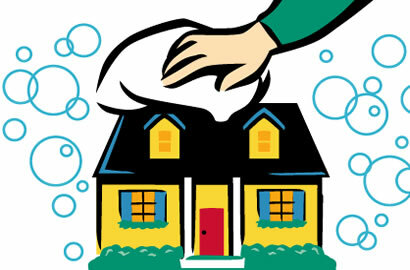 A special session on the process of Kashering your Kitchen and preparing your home for Pesach and the Seder. Rabbi Stewart Weiss is a Senior Educator and Founder of the Jewish Outreach Center in Ra’anana. He is a new and welcome addition to our Teaching Staff at TAIS! 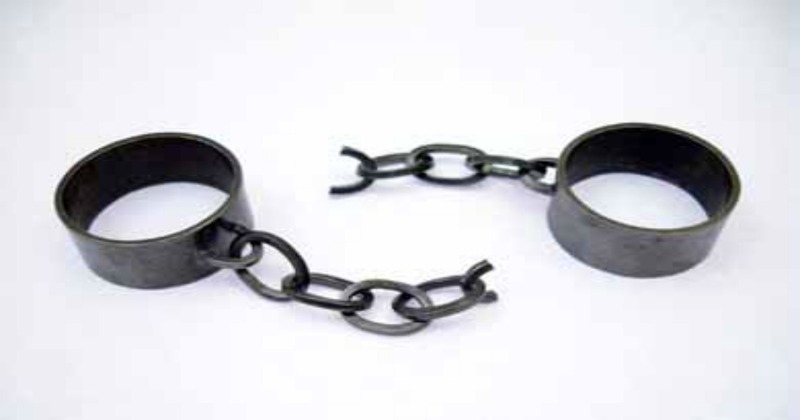 Join Rabbi Ariel on a journey exploring slavery and freedom from the Exodus to the present day. 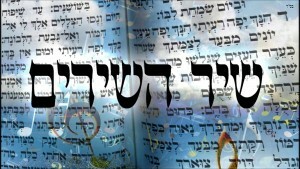 The discussion will serve to deepen your knowledge and enhance your Seder experience. 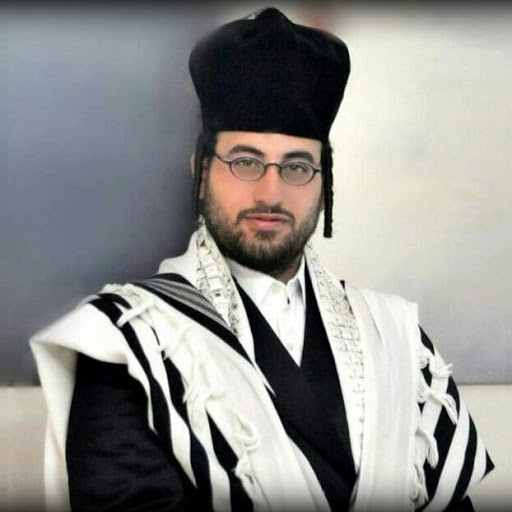 Rabbi Ariel Konstantyn is the Founding Rabbi of The Tel Aviv International Synagogue and Senior Torah Educator. Rabbi Ariel will conclude the Tractate Beitzah on Monday morning, March 30 following Shacharit at 8:00am. All firstborn men in attendance will thereby be exempt from the Fast of the Firstborns. A light breakfast will be served. This entry was posted in Community, Events, Holidays, Learning, Pesach, Torah, Uncategorized. Bookmark the permalink.